How can I get the lowest price? 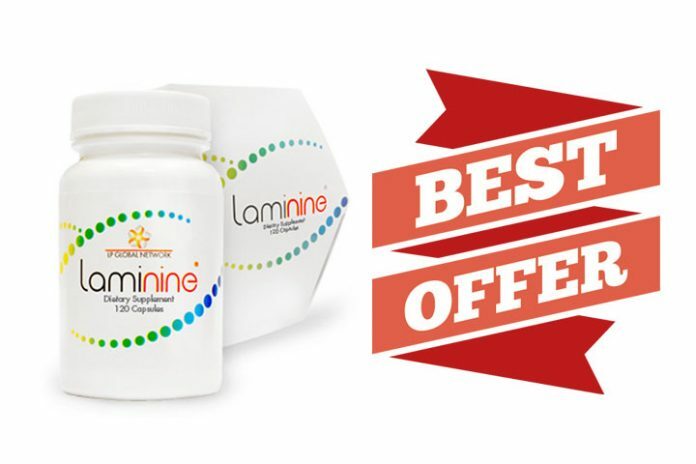 There are two ways to buy Laminine – Buy and Join now options. Joining does not bind you into any contract but gives you the option of doing the business side. If you just want to get the discount or coupon, no problem! Just ignore these options and sign-up as a member, so you can get a discount in form of rebates or commission. Get 11% off per bottle when you buy Activation Pack, minimum of 3 bottles and get a succeding rebate when you buy again, using your own virtual office. Get 23% discount when you buy 1 (120s) Laminine ECO-BOTTLE. This is equal to 4 bottles (30s). To order, you need to be a member by signing-up first (JOIN NOW Option) and buying the Activation Pack (3 Bottles at $99). STEP 1: Signup by choosing JOIN NOW option. STEP 2: Order Activation Pack (3 bottles). STEP 3: Save your login info (ID or username & nominated password). STEP 4: Login to your Virtual Office and click ‘Place an order’, select ECO-BOTTLE (add to cart) and proceed with payment. * If you want to receive Laminine regularly each month, you can activate this option through your → Virtual Office. * Click here for more info on → how to place your order. 1. Save US$40 for Eco-Bottle (Equivalent to 4x30s Bottles). 2. Get US$11* rebate on Activation Pack (3 Bottles). 3. Get US$21* rebate on Activation Pack as Premier Rank. 4. Get US$35* rebate on Family Pack (9 Bottles + 1 FREE). 5. Get US$60* rebate on Family Pack as Premier Rank. 6. Get unlimited rebate/overriding commission & bonus. 7. Other ways to get rebates or commission. • Get $20 USD OFF! • Click here to sign-up as a member. * Get $60+ USD commission for every Edge Plus sold. * Rebates is reflected in your portal office. It will be credited to your EWallet after a week. This can be withdrawn through your bank or use it tax-free to order any LifePharm products. * If you have 10 daughter accounts (Premier rank), there are additional matrix commission that can give you approximately $100 or more additional rebate.